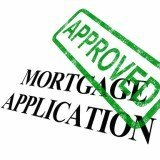 What are the mortgage application documents needed to apply for a property loan? Find out the answer with our mortgage application documents checklist below. *If you're receiving pension or alimony payouts by direct deposit, then bring a copy of your bank statement showing the deposit source and amount. Different mortgage lenders have different document requirements. 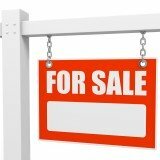 For example, some mortgage lenders do not require proof of assets and liabilities. Before using the mortgage checklist above, we recommend that you confirm the list of required documents with your lender.